How much does a Wheel balancing cost for your car? The cost of a Wheel balancing depends on the type of car you drive. A wobbly wheel may look funny, but it is no joke. You want to make sure that your wheels are rebalanced if they begin to shake on the road and create abnormal tracks, because this can wear out your tire faster. Not only that, but it will reduce your mileage and make it harder to steer, potentially creating a more dangerous ride. 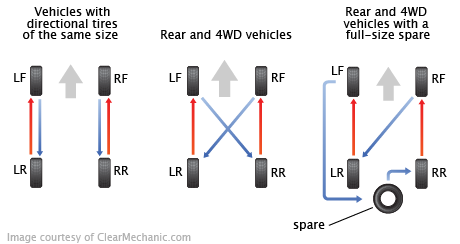 Wheel balance is vital for maximizing mileage and also having a safe drive. If your wheels start wobbling around, it may be time for you to get a wheel balancing done - one of our mechanics can do it at right at your home!